Utah has never been a state rich with railroads, at its peak the state only featured a little over 2,000 miles of track. If you are interested in Utah railroad jobs, today the state features close to 1,500 miles of track, much of which is operated by Class I Union Pacific (BNSF operates Utah via trackage rights) with the rest broken up amongst Class II Utah Railway and a few shortlines. 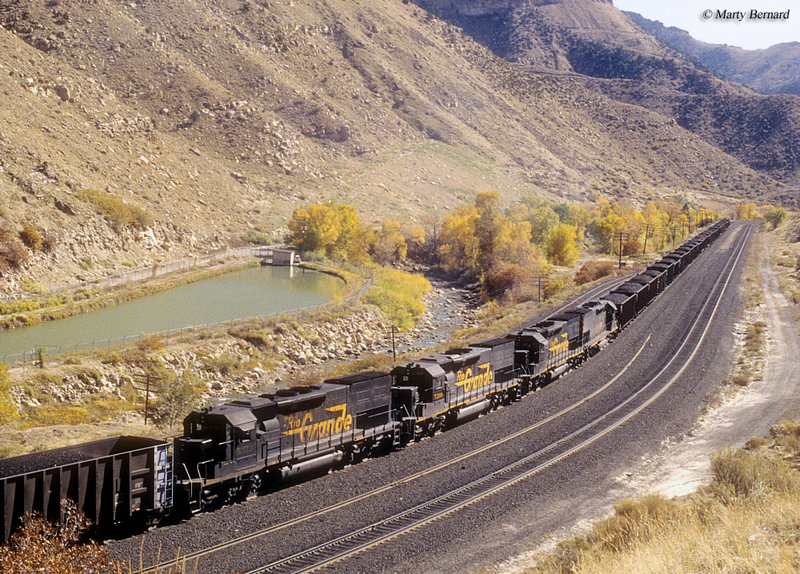 Coal is Utah's main staple of originated freight traffic with chemicals, metals, and others making up the rest. In any event, for more information regarding Utah railroad jobs please contact the railroads listed below concerning possible openings. If you work for a Class I railroad in the industry there are a multitude of various fields which you can enter from the more well positions of engineer and conductor to things like mechanics, welders, signal maintainers, and various management posts. Please be aware that if you interest lies in operating the trains themselves Class Is require incredibly long and unforgiving work schedules. For instance, you need to be call at all times when needed, and typically work 12-hour days. Of course, in return you can make an excellent income in doing so along with a very good retirement. In all, it comes down to whether you feel the long hours away from home and family are worth it. An alternative may be to look at hiring on with a smaller railroad which offers better hours but not the same level of pay. Deseret Power Railroad: This privately-owned, electrically operated railroad hauls coal from a mine at Rangely, Colorado to a power plant at Bonanza, Utah owned by Desert Power. 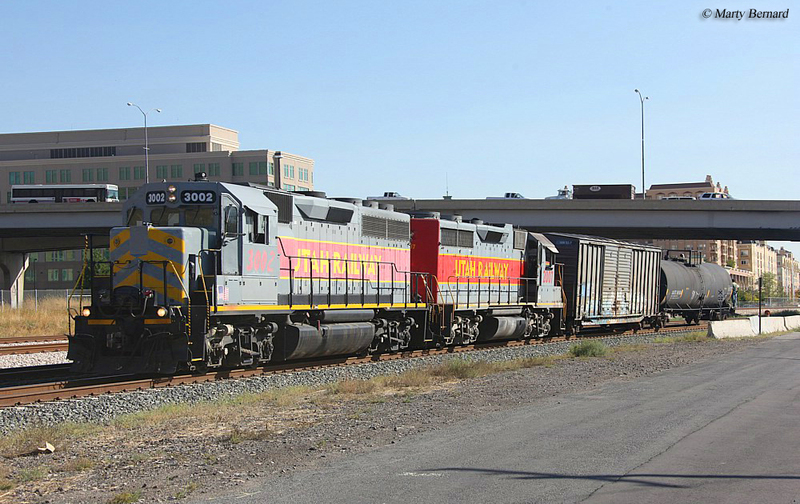 Salt Lake City Southern Railroad: This railroad operates a 25 mile line between Salt Lake City and Murray serving a number of industries between the two cities and a diversified traffic base. 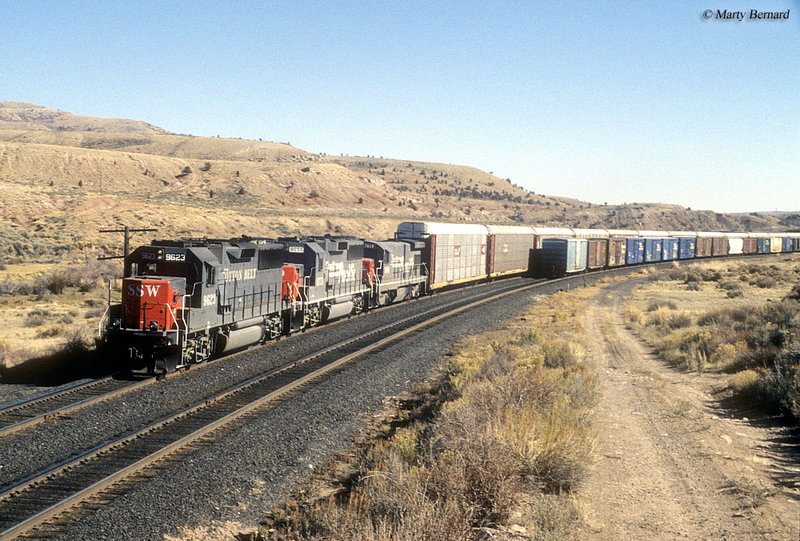 The railroad is a subsidiary of the Utah Railway, which is owned by Genesee & Wyoming. Salt Lake, Garfield & Western Railway: The SLG&W dates back to the late 19th century with the railroad acquiring its current name in 1918. Today, it operates about 10 miles of trackage around Salt Lake City where it interchanges with UP. To contact the railroad; 1200 West North Temple, Salt Lake City, Utah 84116. Savage, Bingham & Garfield Railroad: This railroad is owned by Savage and began operations in 2007 on former Union Pacific branches consisting of about 21 miles of track. Communities the railroad serve include Midvale, Welby, Magna, Kearns, Bacchus, and Bagley. Utah Central Railway: This short line is a Patriot Rail property and operates about 34 miles of track west of Ogden reaching Relico, Stratford, and an industrial park north of Ogden. Utah Railway: Utah's most famous and best known railroad, the Utah Railway dates back to 1912 and today owns about 47 miles of its own rails and has trackage rights on UP from Grand Junction, Colorado to Ogden. The railroad is now owned by Genesee & Wyoming.